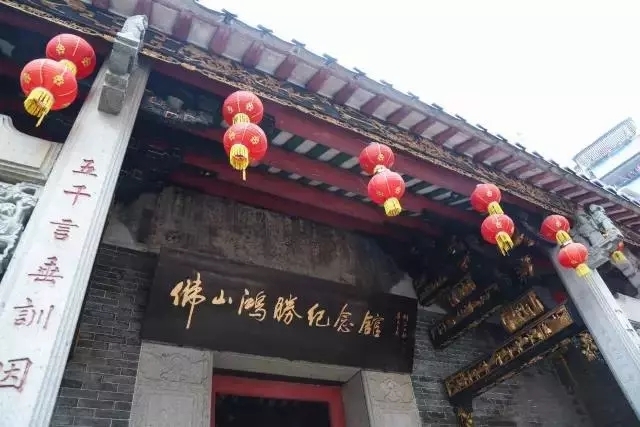 Recently, Foshan Wong Fei-hung Memorial Hall was upgraded and open to the public. As an important birthplace and cluster of Chinese southern martial art, Foshan is known as the hometown of martial art with many martial art celebrities, martial art clubs, memorial halls and cultural relics, which attract lots of martial art fans home and abroad to come and visit. Let’s find out more about it! 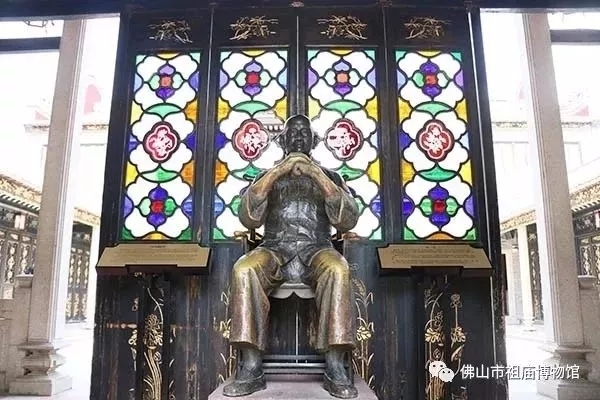 The display exhibition area of the upgraded memorial hall reaches more than 930 square meters, including seven core areas like “Foshan Wong Fei-hung”, “Films about Wong Fei-hung”, “Television about Wong Fei-hung” and “Novels about Wong Fei-hung”. There are over 180 pieces of collections, about 160 sets of pictures and rich displaying methods such as oil paintings, pottery sculptures, models, recovered scenes, audio guide and multimedia dynamic presentation. It shows the legendary life of Wong Fei-hung, a Foshan master in Hung Ga in the late Qing Dynasty and the early Republic of China, and his deep influence in martial genre development and art field. Ye Zhongming, the sixth successor of Wong Fei-hung is showing Hung Ga to visitors. 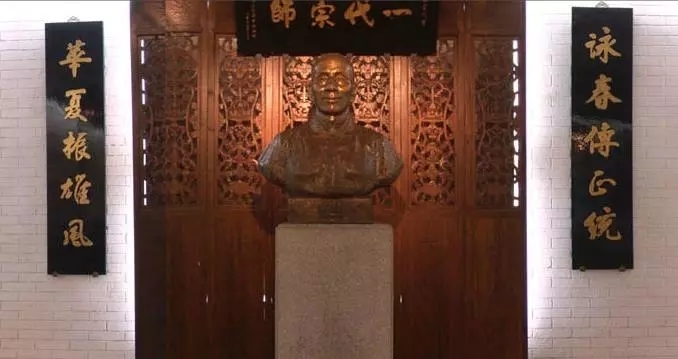 Ip Man Hall is located in the Foshan Ancestral Temple and was set up to memorize Ip Man, promote Chinese culture and enrich Foshan martial art culture. Ip Man is a world-renowned Wing Chun master from Foshan. He studied hard and improved teaching method, dedicated to promoting Wing Chun. Bruce Lee is one of his most outstanding students. 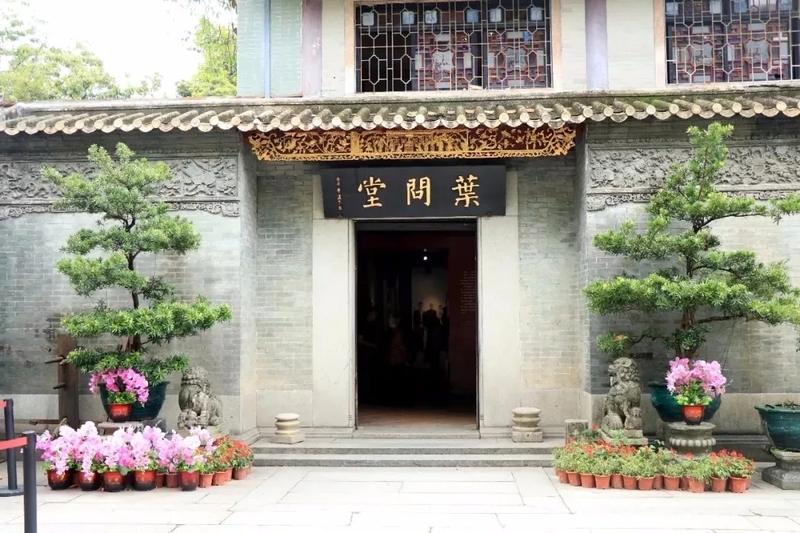 The hall exhibits the history, knowledge, masters and relevant pictures of Wing Chun and some tools such as wooden dummy, butterfly swords form, etc. In 1851, Zhang Yan, one of the originators of Choy Lee Fut founded Foshan Hongsheng Memorial Hall, which has a history of 167 years by now. It cultivated many masters such as Chen Sheng, Li Su, Qian Weifang, etc. Foshan Hongsheng Memorial Hall is one of the first Chinese martial art associations walking towards the world. In recent years, Hongsheng Hall has held many Choy Lee Fut competitions and attracted many martial art fans home and abroad to come and learn, promoting Foshan Choy Lee Fut to the world. Besides, Hongsheng Hall also holds an anniversary and Choy Lee Fut fans convention every five years, inviting global Choy Lee Fut fans to come to Foshan. Foshan Chinwoo Hall is the largest existing self-built Chinwoo hall with the longest history worldwide so far. It is also the permanent site of Foshan Chinwoo. 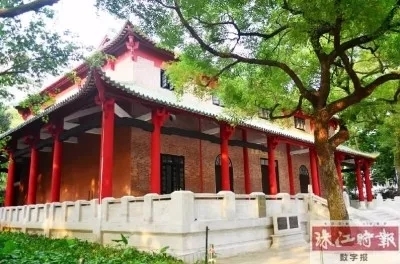 Located in Zhongshan Park, Chancheng District, the hall was built in 1933 and put into use in 1935. In last August, it was repaired and covered an area of over 600 square meters.